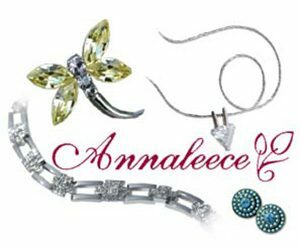 Discover the beauty and brilliance of Annaleece high quality fashion jewelry. Created exclusively with Swarovski® crystals and fine jewelry components, Annaleece offers affordable elegance and style for today’s woman. Create vessels for you to tell your own custom story – where you grew up, site of your engagement or marriage, favorite vacation spot or current residence. 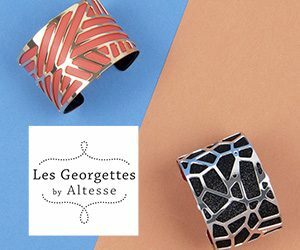 Our one-of-a-kind jewelry and accessories are adornments that allow you to wear your world. 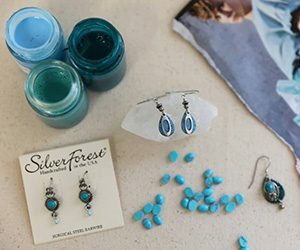 Silver Forest jewelry is enchanting, playful, full of color and texture. We believe that the difference is in the details. 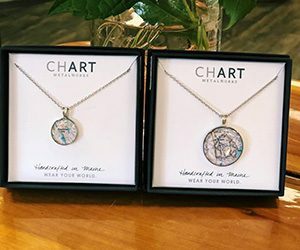 Our jewelry is made using quality materials and lovingly handcrafted in Southern Vermont. We believe that our earrings are about much more than accessorizing. They’re about feeling beautiful, uplifted and confident. They’re about expressing your true self. At Silver Forest we take pride in making our products so you can feel proud wearing them.